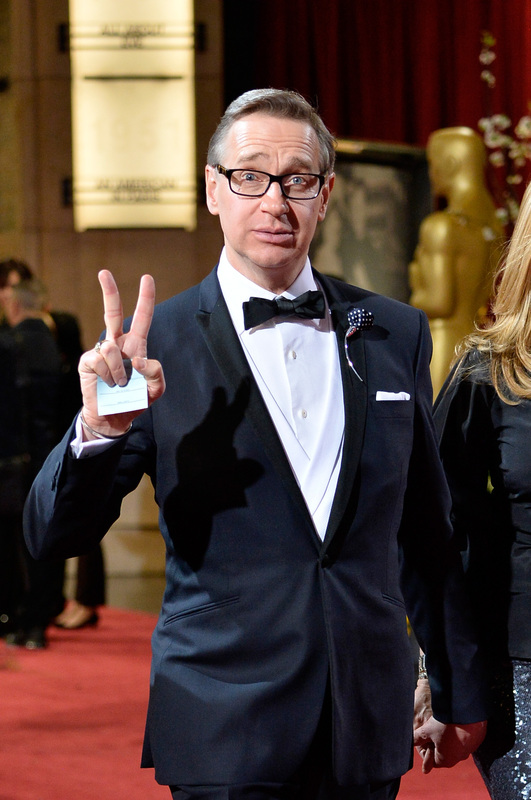 People reports that Paul Feig is in talks to direct Ghostbusters, a female-led remake of the 1984 classic. Though no formal negotiations are reported to be taking place, Bridesmaids and The Heat director Feig and Sony Pictures have discussed a total remake of the original Ghostbusters starring Bill Murray, Dan Aykroyd, Sigourney Weaver, Harold Ramis and Rick Moranis. The remake will feature a cast of comedic actresses as the ghostbusters, not to be confused with Ghostbusters 3, which is an entirely separate project and not attached to Feig. If this all-girl Ghostbusters is anything like Feig's previous films featuring hilarious females, it's probably going to be amazing and hilarious and I cannot wait. Sadly, it seems we'll all have to wait in indefinite anticipation before we can justifiably start counting the minutes until Feig's hypothetical Ghostbusters hits theaters. Time reports that Feig has quite a few scripts in development and upcoming projects including Spy , a new Melissa McCarthy comedy scheduled for a 2015 release, so it’s unclear when exactly the Feig-directed Ghostbusters would arrive in theaters. Why must you play with my emotions, Paul Feig?! I'll be here, casting this hypothetical-but-hopefully-very-real movie in my own mind.